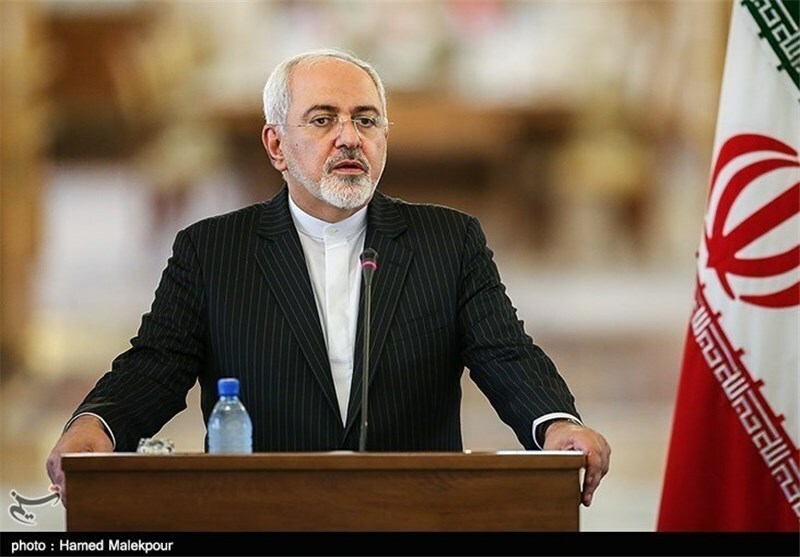 The top Iranian diplomat rejected allegations by US President Donald Trump in his State of the Union speech to the Congress, saying the US itself has brought ruin to the region through offering support to dictators and extremists. “Iranians—including our Jewish compatriots—are commemorating 40 years of progress despite US pressure, just as [Donald Trump] again makes accusations against us,” said Foreign Minister Mohammad Javad Zarif, pointing to the ten-day celebrations in Iran on the 40th anniversary of the victory of the 1979 Revolution. “US hostility has led it to support dictators, butchers and extremists, who’ve only brought ruin to our region,” he said. “We will not avert our eyes from a regime that chants Death to America and threatens genocide against the Jewish People,” he said.